Disney restaurants are tops for accommodating diners with food allergies. Here are the restaurants for which we have reviews. If you would like to share your experience, use the comments section for each review or submit your own review using our Quick Review form. 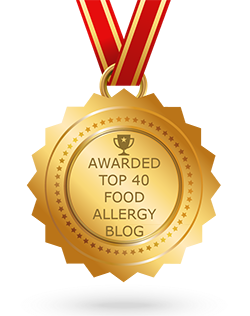 We would love to hear more about your Disney food allergy dining experience so that we can share it with other readers and allow them to make informed choices when they visit Disney. Below, are our latest 8 reviews. 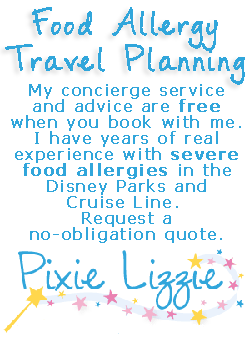 View more Disney food allergy reviews. You haven’t seen them all, yet. 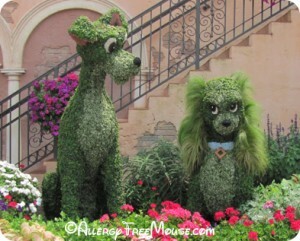 View more Disney food allergy reviews!